To that end, every actor in town is eager to work with Nolan, and I can’t imagine a scenario in which Pattinson would turn him down here, plus his schedule can accommodate a long shoot. Pattinson, for his part, has been working towards this moment ever since 2012, when he said goodbye to the star-making role of Edward Cullen in the Twilight franchise. Those films made Pattinson an international celebrity and afforded him the opportunity to pick and choose his follow-up projects, which he did very, very carefully. There were the David Cronenberg films, Cosmopolis and Maps to the Stars. There were the true-life epics Queen of the Desert and The Lost City of Z from auteur filmmakers Werner Herzog and James Gray. There were intriguing indies like Anton Corbijn‘s Life, David Michôd‘s The Rover and the Zellner brothers’ comedic western Damsel that paired him with fellow stars like Dane DeHaan, Guy Pearce and Mia Wasikowska. And then there were films from young, up-and-coming directors that he carried largely on his own, like Brady Corbet‘s The Childhood of a Leader and the Safdie brothers’ crime drama Good Time. More recently, Pattinson made time to work with French master Claire Denis and Oscar winner Juliette Binoche on the heady sci-fi flick High Life, which arrives in theaters next month. Meanwhile, Pattinson’s upcoming slate is more of the same interesting, auteur-minded fare — a black-and-white horror drama from Robert Eggers, the director of The Witch; Ciro Guerra‘s drama Waiting for the Barbarians with Johnny Depp; Michôd’s historical epic The King with Timothée Chalamet; and Antonio Campos‘ starry Netflix thriller The Devil All the Time. Taken as a whole, those are the very smart career choices of someone eager to prove themselves as a dramatic actor after playing a hunky vampire in a YA franchise. 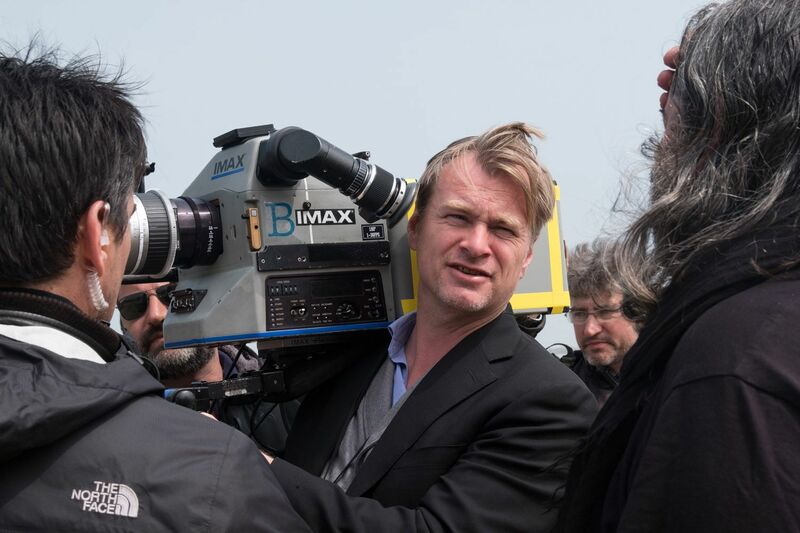 But make no mistake, Pattinson’s return to blockbuster filmmaking was an inevitability, and it makes total sense that after earning all that good will from critics and audiences alike, he would put his trust and his career in the hands of King Midas himself, Christopher Nolan. Pattinson has been offered all kinds of tentpoles over the years and turned them down to pursue more challenging work, but when a director like Nolan comes calling, it doesn’t matter who you are (unless you’re Daniel Day-Lewis, which you probably aren’t), you answer that call. Should Pattinson close a deal, it would be the culmination of all his hard work, which frequent moviegoer Nolan has clearly noticed. 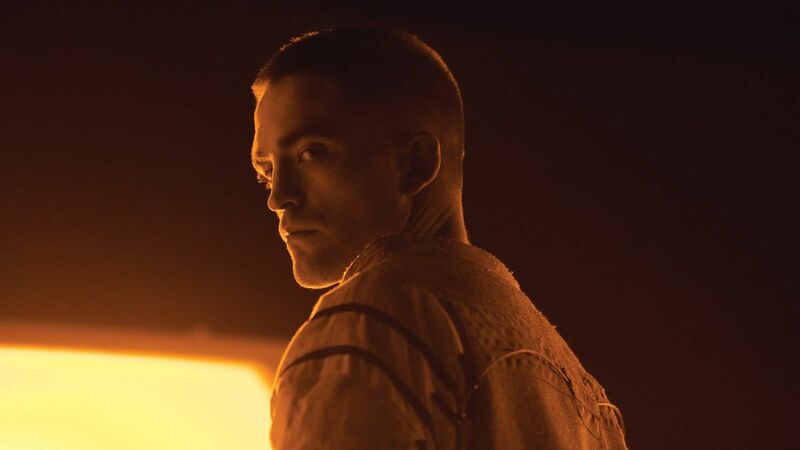 Pattinson is represented by WME, Curtis Brown Group and 3 Arts Entertainment, none of whom immediately responded to Collider’s request for comment, though we’ll surely update this post if they do. A representative for Warner Bros, could not be reached for comment early Wednesday morning.